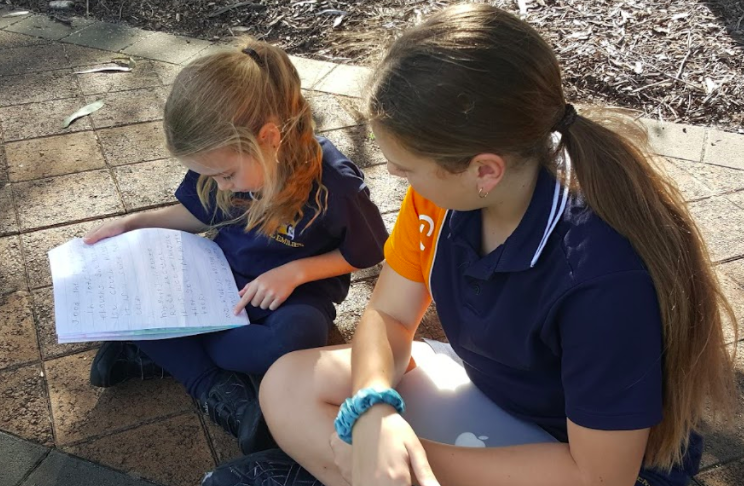 On Wednesday 23 May, Year Six Blue met with their Year Two buddy class. 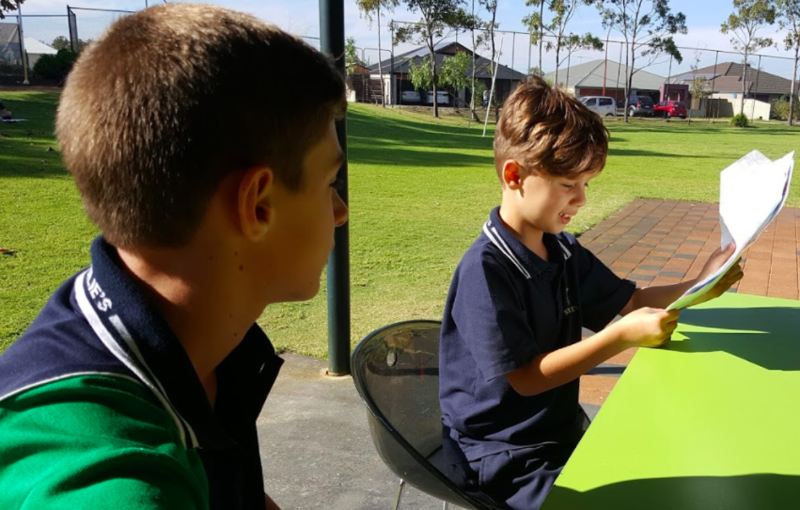 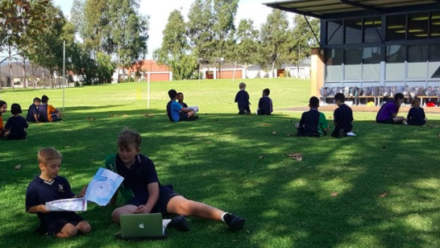 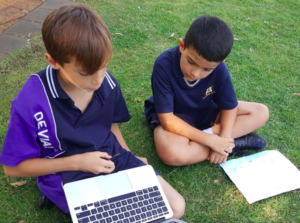 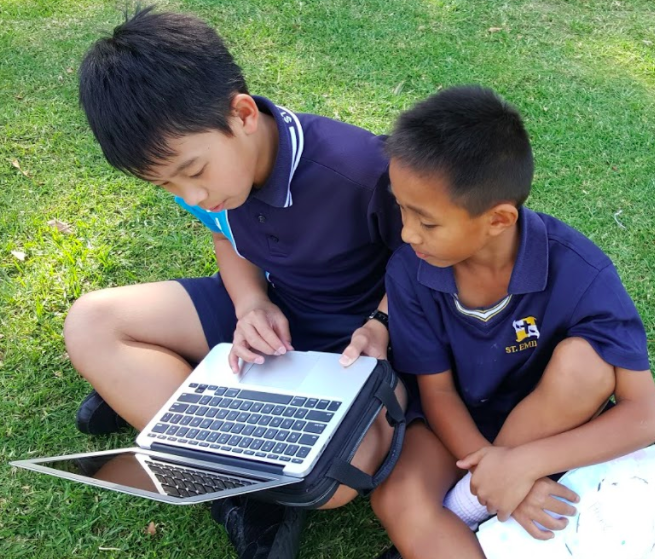 The Year Two’s read their buddy reports and the Year Sixes showed them their fables that they had written, illustrated and recorded. 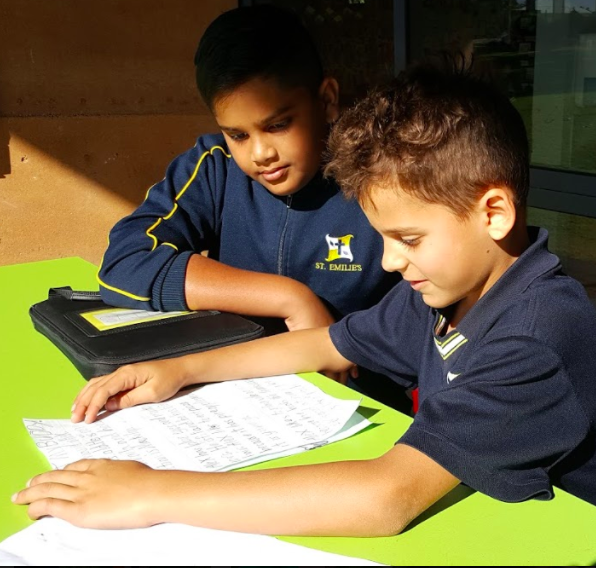 It was a warm afternoon and the students spent some quality time together, reading and sharing their literary talents.